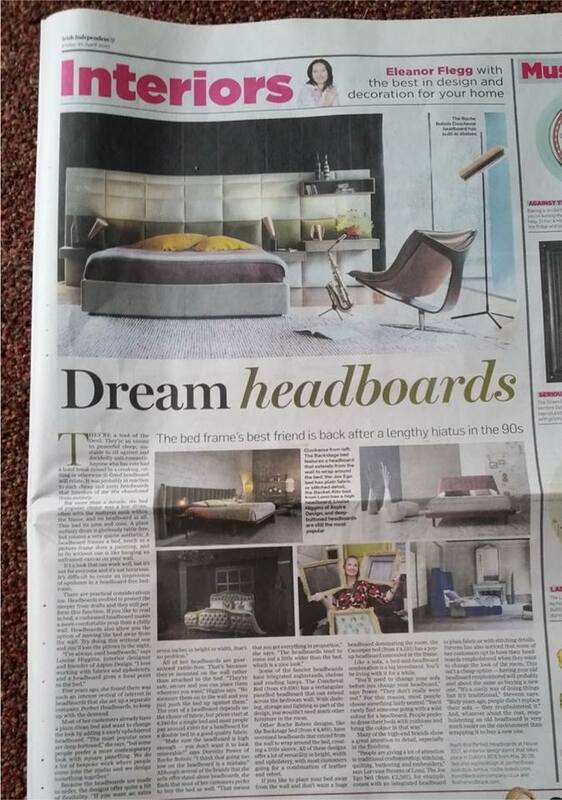 We were delighted to be featured in Property section of the Irish Independent on the 21st April in a great Interiors feature by Eleanor Flegg on page 11 titled ‘Dream headboards’ where I offer my expertise on upholstered headboards. They’re a tool of the Devil. They’re an enemy to peaceful sleep, unstable to sit against and decidedly anti-romantic. Anyone who has ever had a hotel break ruined by a creaking, rattling or otherwise ill-fitted headboard will relate. It was probably in reaction to such cheap and nasty headboards that interiors of the 90s abandoned them entirely. For more than a decade, the bed of popular choice was a low divan, often with the mattress sunk within the frame, and no headboard at all. This had its pros and cons. A plain unfussy divan is gloriously rattle-free, but creates a very sparse aesthetic. A headboard frames a bed, much as a picture-frame does a painting, and to do without one is like hanging an unframed canvas on your wall. It’s a look that can work well, but it’s not for everyone and it’s not luxurious. 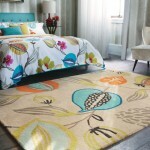 It’s difficult to create an impression of opulence in a headboard-free bedroom. There are practical considerations too. Headboards evolved to protect the sleeper from drafts and they still perform this function. If you like to read in bed, a cushioned headboard makes a more comfortable prop than a chilly wall. Headboards also allow you the option of moving the bed away from the wall. Try doing this without one and you’ll lose the pillows in the night. 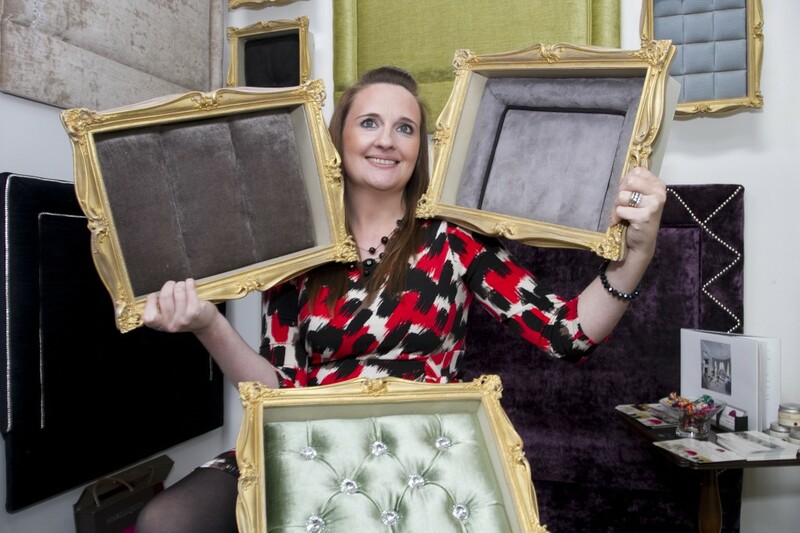 Five years ago, she found there was such an intense revival of interest in headboards that she set up a separate company, Perfect Headboards, to keep up with the demand. All of her headboards are guaranteed rattle-free. That’s because they’re mounted on the wall rather than attached to the bed. “They’re safe, secure and you can place them wherever you want,” Higgins says. “We measure them on to the wall and you just push the bed up against them.” The cost of a headboard depends on the choice of fabric, but prices start at €340 for a single bed and most people pay around €600 for a headboard for a double bed in a good quality fabric. Some of the fancier headboards have integrated nightstands, shelves and reading lamps. The Coucheval Bed (from €9,690) has a rectangular panelled headboard that can extend across the bedroom wall. 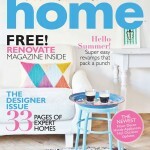 With shelving, storage and lighting as part of the design, you wouldn’t need much other furniture in the room. Other Roche Bobois designs, like the Backstage bed (from €4,460), have oversized headboards that extend from the wall to wrap around the bed, creating a little alcove. All of these designs offer a lot of versatility in height, width and upholstery, with most customers going for a combination of leather and velvet. If you like to place your bed away from the wall and don’t want a huge headboard dominating the room, the Cassiopee bed (from €4,120) has a pop-up headboard concealed in the frame. Like a sofa, a bed-and-headboard combination is a big investment. You’ll be living with it for a while. Many of the high-end brands show a great attention to detail, especially in the finishing. “People are giving a lot of attention to traditional craftsmanship, stitching, quilting, buttoning and embroidery,” says Lorraine Stevens of Lomi. The Joe Ego bed (from €2,565), for example, comes with an integrated headboard in plain fabric or with stitching details.Stevens has also noticed that some of her customers opt to have their headboards reupholstered when they want to change the look of the room. This isn’t a cheap option – having your old headboard reupholstered will probably cost about the same as buying a new one. “It’s a costly way of doing things but it’s traditional,” Stevens says. “Sixty years ago, people didn’t replace their sofa – they reupholstered it.” And, whatever about the cost, reupholstering an old headboard is very much easier on the environment than scrapping it to buy a new one. 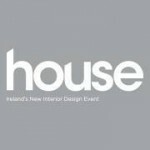 You’ll find Perfect Headboards at House 2017, an interior design event that takes place in Dublin’s RDS from May 26-28. 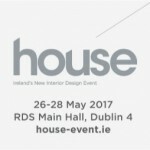 See also aspiredesign.ie, perfectheadboards.ie, lomi.ie, roche-bobois.com, frenchbedroomcompany.co.uk and featherandblack.com.